Here is a new extension with themes of the scene shots from the upcoming movie Bohemian Rhapsody. Bohemian Rhapsody is an upcoming biographical movie about the British band Queen. The film is produced by 20th Century Fox, New Regency, GK Films and Queen Films, with Fox serving as its distributor. 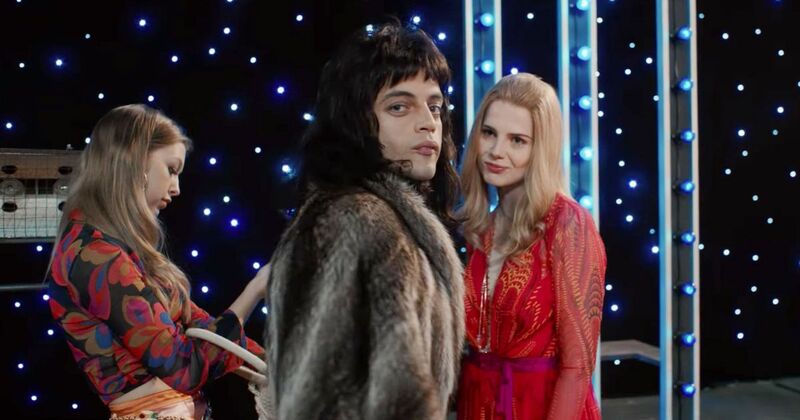 It was directed by Bryan Singer, written by Anthony McCarten and stars Rami Malek as Mercury, with Lucy Boynton, Gwilym Lee, Ben Hardy, Joseph Mazzello, Aidan Gillen, Tom Hollander, Allen Leech, and Mike Myers in supporting roles. 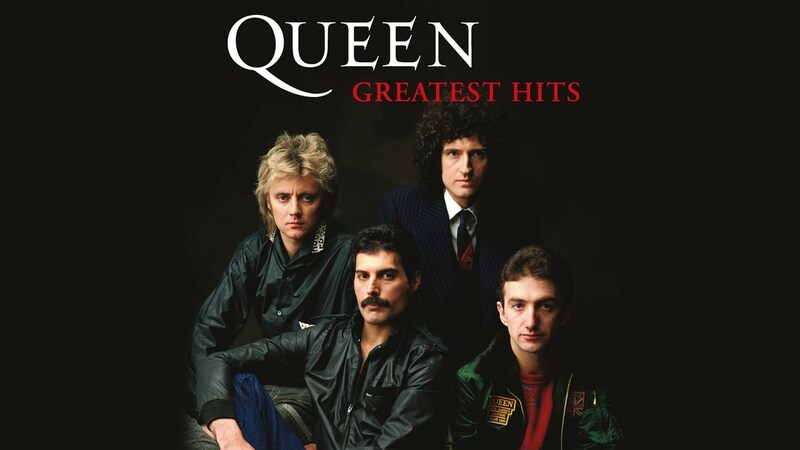 Queen founding members Brian May and Roger Taylor serve as producers. The film lasts for 120 minutes. Based off RottenTomatoes, the movie is a foot-stomping celebration of Queen, their music and their extraordinary lead singer Freddie Mercury, who defied stereotypes and shattered convention to become one of the most beloved entertainers on the planet. The film traces the meteoric rise of the band through their iconic songs and revolutionary sound, their near-collapse as Mercury’s lifestyle spirals out of control, and their triumphal reunion on the eve of Live Aid, where Mercury, facing a life-threatening illness, leads the band in one of the greatest performances in the history of rock music. In the process, cementing the legacy of a band that were always more like a family, and who continue to inspire outsiders, dreamers and music lovers to this day. “And, we have no such thing as a budget anymore. Our manager freaks when we show him the bill. We’re lavish to the bone, but all our money goes back into the product,” said Freddie, when he was asked about the group. “I have fun with my clothes onstage; it’s not a concert you’re seeing, it’s a fashion show,” he also said in one of his interviews. 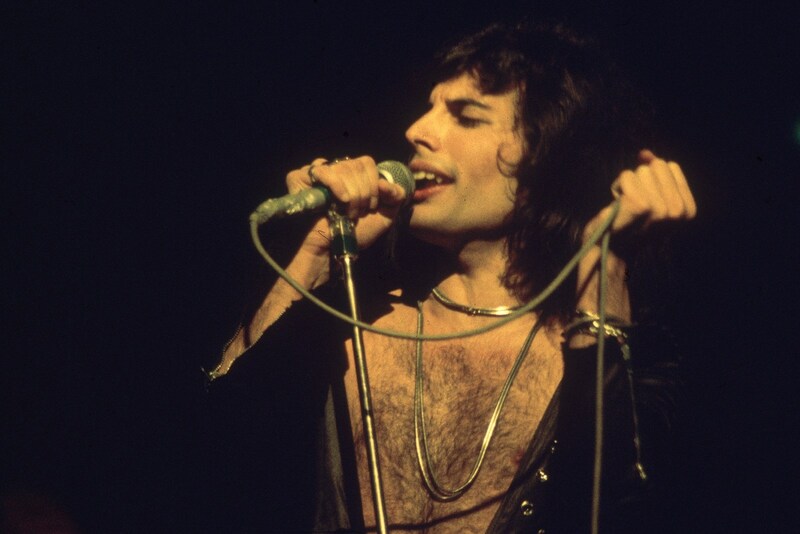 Freddie Mercury sadly passed away on November 24, 1991, from AIDS.